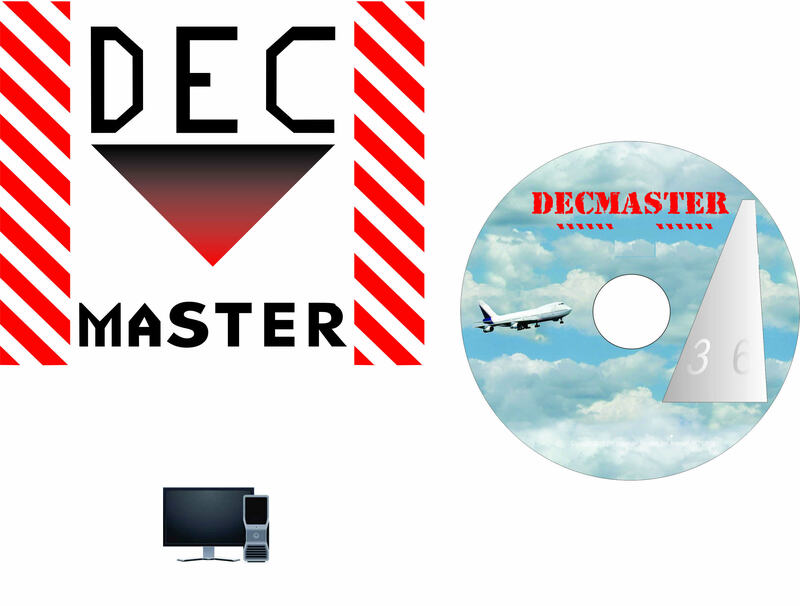 Dec Master is a software package used to store and print IATA Shipper's Declarataions (DGD) from a modern Windows based computer. Dec Master allows the use of templants and checks the compliance of the shipment in real time. A time limited demo is available on our Software Demos page. This is the full version of Dec Master. included. As more Declaration forms are needed, they may be purchased separately.